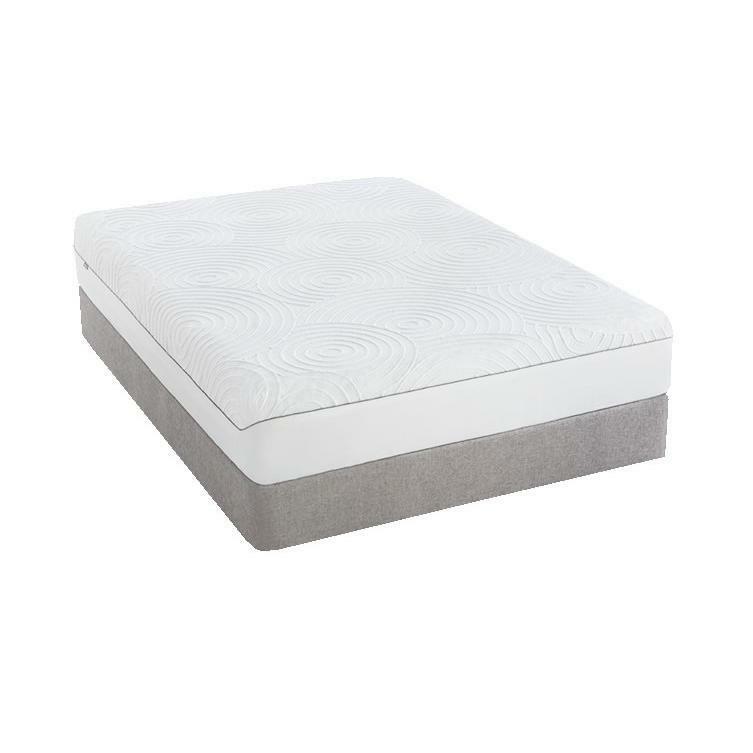 Simple to remove, wash and replace. 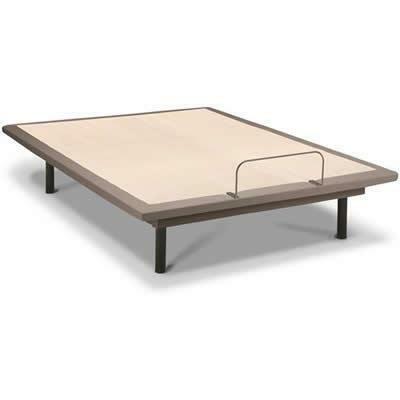 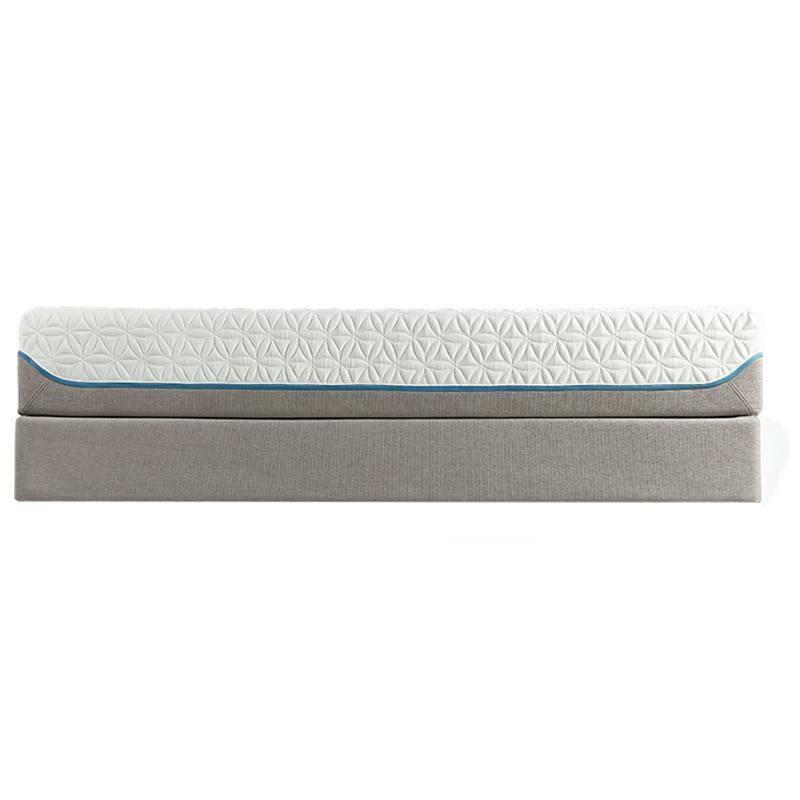 High-loft super-stretch cover with grey upholstery sides. 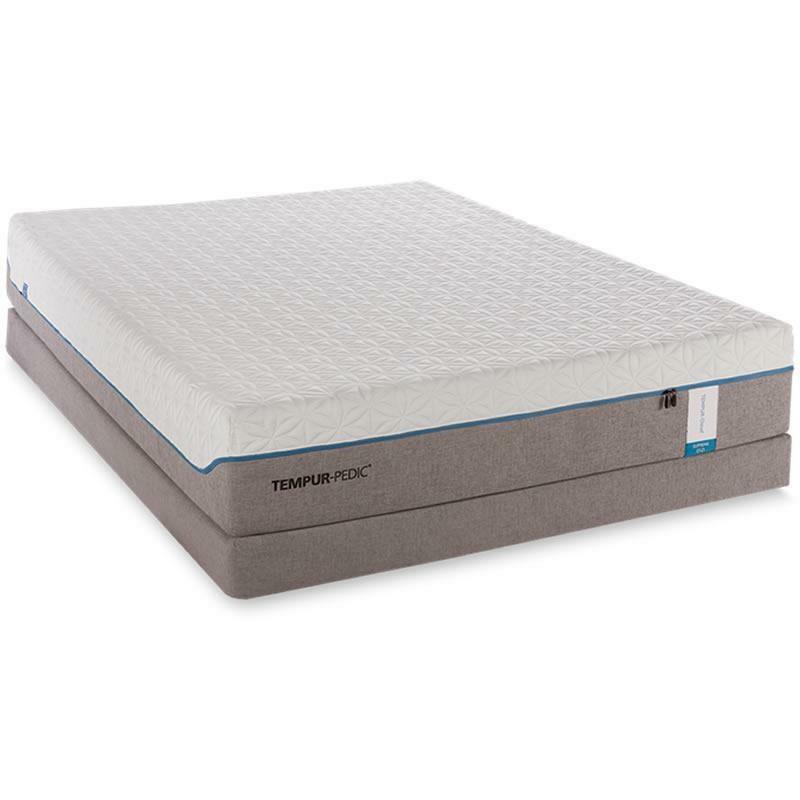 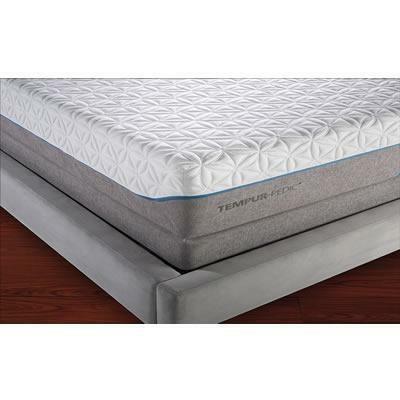 As it conforms to your body, TEMPUR® material minimizes pressure points that keep you awake. 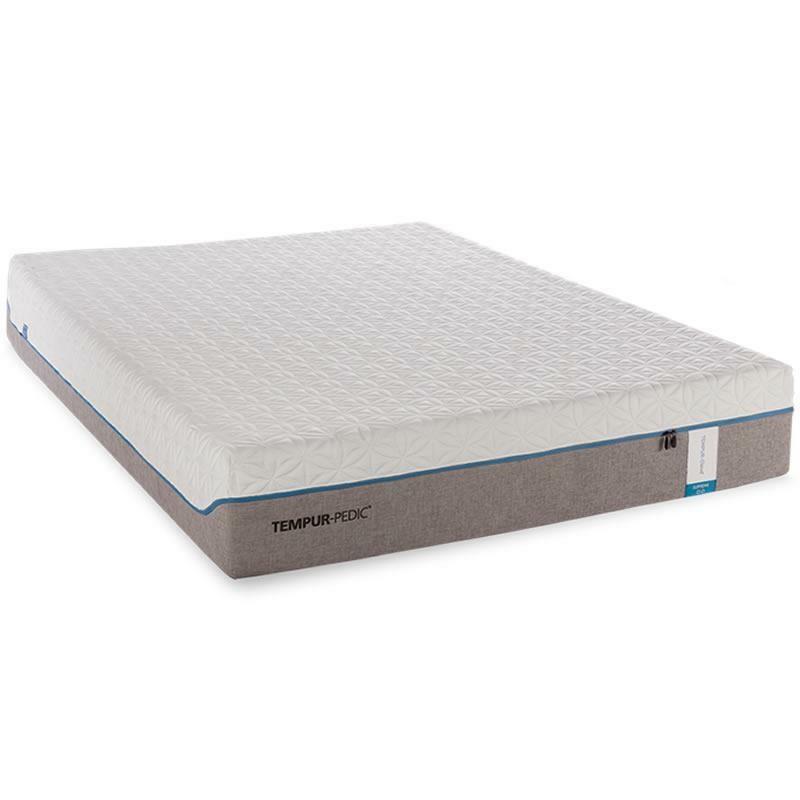 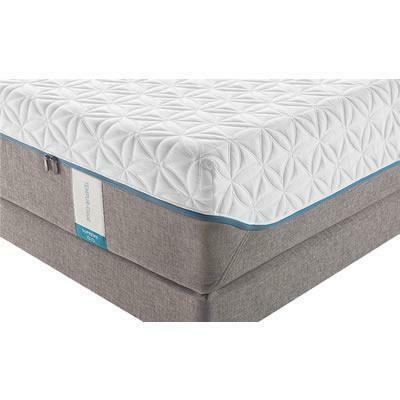 Provides the support your body needs, helps distribute body weight evenly across the mattress and is made up of TEMPUR® material. 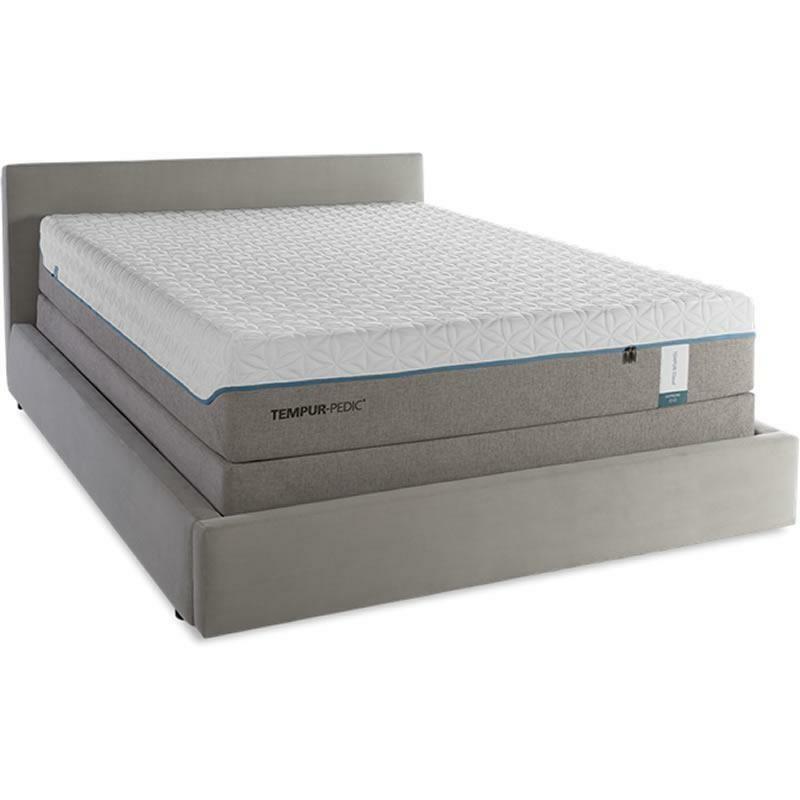 The curved pillow for side sleepers, with the added benefit of a TEMPUR-Breeze™ Cooling Gel Layer on top, brings you firmer support for your neck and a softer center to cradle your head. 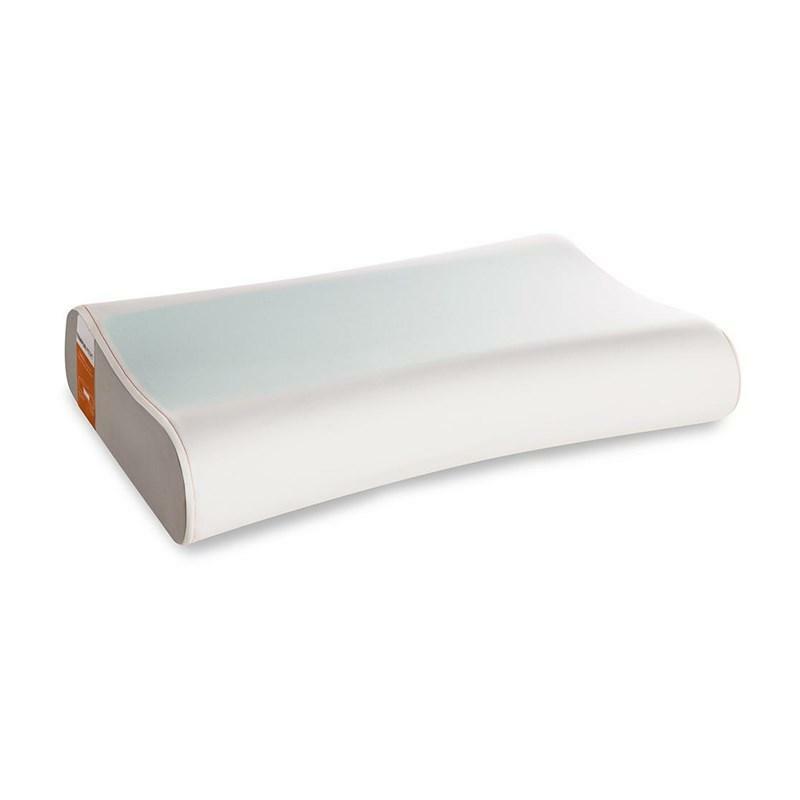 Low and high profiles fit your body size.